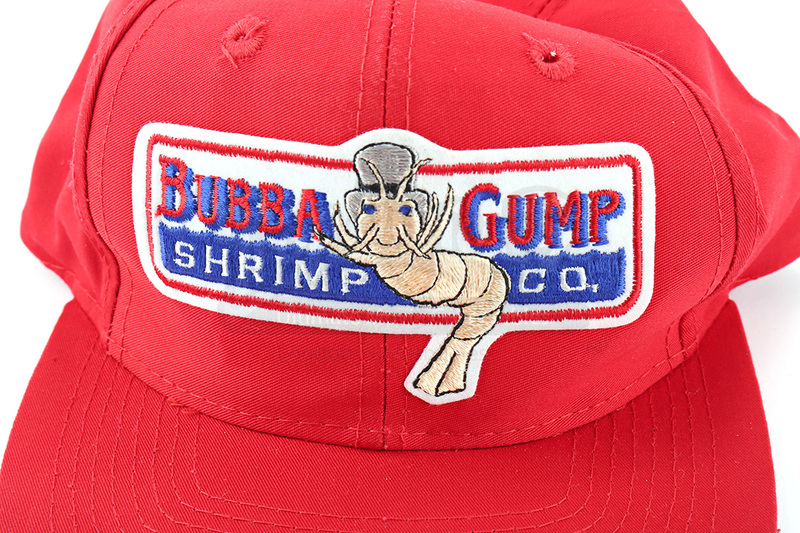 A Bubba Gump Shrimp crew cap from the 1994 hit drama, Forrest Gump. 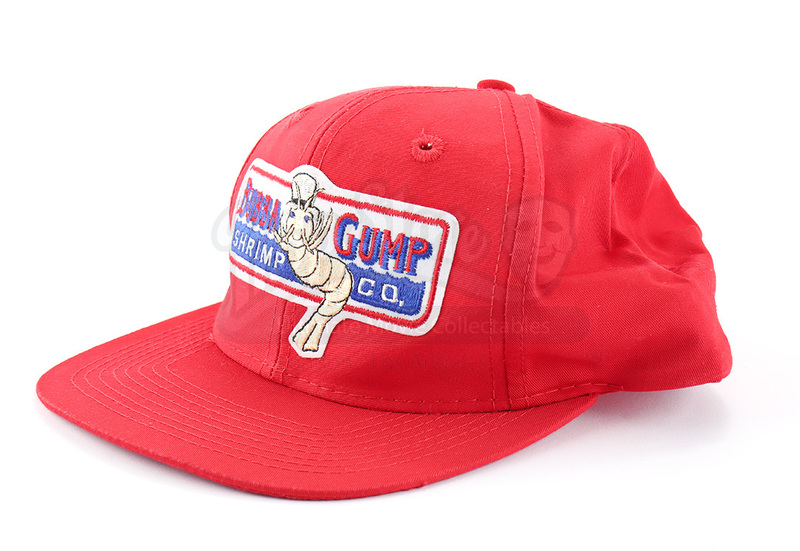 In the film, Gump (Tom Hanks) retells adventures ranging from shrimp boating and ping pong championships, to thinking about his childhood love, as he bumbles his way through American history, with everything from the Vietnam War to college football becoming part of the story. 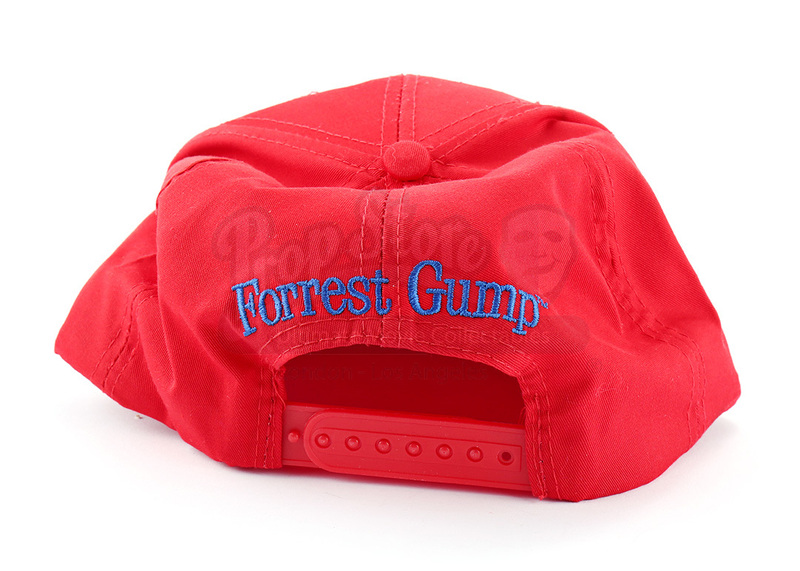 Hats like this were gifted to crew members who worked on the production of the film. 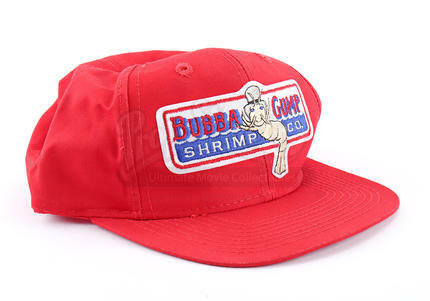 The red cap features the Bubba Gump Shrimp logo embroidered onto the front of the cap and the film's title embroidered on the back above the adjustable strap. 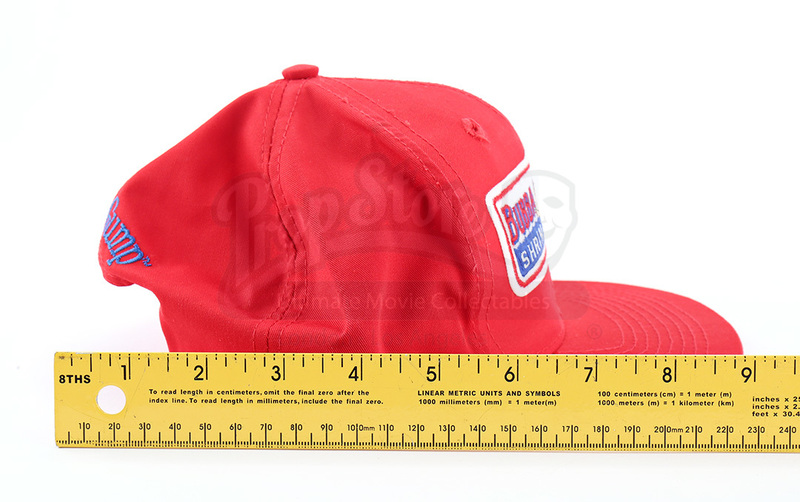 The cap shows some signs of wear from use and age, but the hat remains in good overall condition.